Turbo Blue Extreme is refined for race engines that demand high octane gasoline. Turbo Blue Extreme can be used in Pro Stock drag, sprint car, motorcycle, NTPA track pulling and offshore powerboat race applications utilizing compression ratios in excess of 15:1. 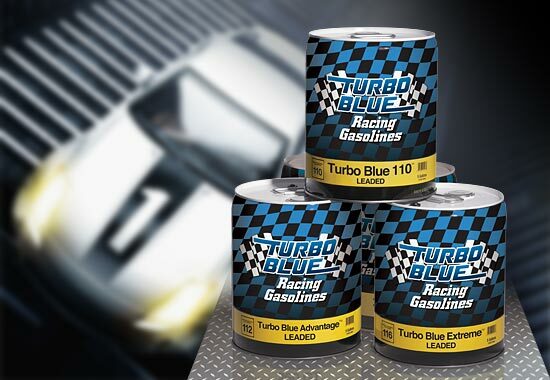 Turbo Blue Extreme contains tetraethyl lead (TEL) and is for off-road use only.